Oh, and the Twins didn’t win until the 16th inning, with Puerto Rican Eddie Rosario scoring the winning run. The game went so long that Twins’ first baseman Joe Mauer was 34 years-old when it started and 35 years-old when it ended. 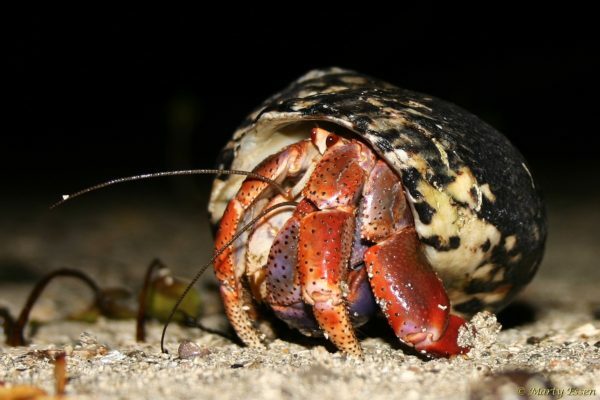 Today’s photo features one of the many hermit crabs I found along Puerto Rico’s beaches.